At a time where larger-than-life ‘superheroes’ dominate movies and television, we begin to wonder what makes a true hero in real life? Perhaps one who is brave in the face of danger, has the moral courage to stand up to what’s right even when no one knows, and possesses the will for self-sacrifice for a greater good? 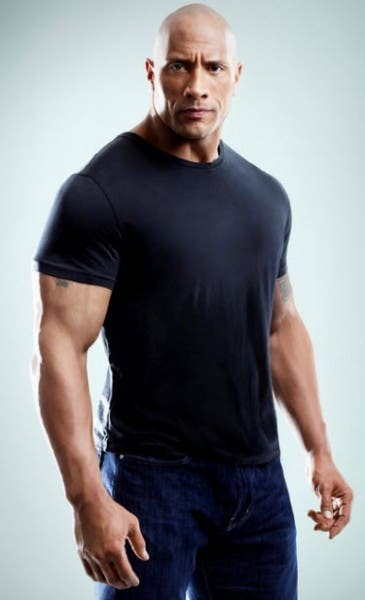 With the belief that heroes emerge in the face of great adversity and trials, AXN lays down the challenge and calls on international movie star and professional wrestler Dwayne ‘The Rock’ Johnson to seek one such individual in its latest hit US adventure reality competition series, The Hero! Premiering on November 14, 2013 and airing on Thursdays at 9.05pm, AXN brings to Asia The Hero, an epic adventure reality competition TV series testing the strength, courage, and integrity of a group of nine individuals of different walks of life from across the U.S.
From everyday people to lifesavers, the contestants include Lydia, a personal fitness instructor; Rachel, a single mother who works five jobs; Athena, a community-relations director for a fitness academy; Darnell, a field-service technician; Marty, a construction worker; Patty, a married mother of three with three jobs; Dave, a trauma surgeon; Shaun, a professional wrestler; and Charles a police officer and SWAT team member. Each week, these contestants contend with physical, mental and moral trials to prove that they deserve the title of “The Hero” and the life-changing grand prize of up to US$1 million that accompanies it. The final prize pot that can only be won by one of the nine however, depends on the team’s abilities to win and integrity to bank in the money on offer each week. With temptations at every turn, audiences see what contestants undergo, overcome, and sacrifice on behalf of themselves and others. In the pulsating premiere episode, a team of six takes on a challenge to earn US$10,000 for the Red Cross, and one among the six then takes on the week’s Hero Challenge to put money into the cash pot to be won by one at end of the series. The first challenge involves two contestants rappelling off a skyscraper and swinging towards each other to join hands. A successful attempt grants the pair half of a six-digit code; two more contestants will do the same to get the other half. Figuring the challenge involves heights, confident contestants volunteer themselves. Patty, with her dramatic fear of heights, remains, as do Athena and Darnell. Shaun and Marty make the rappel first and takes more than half of the available time. Rachel and Charles are quicker and the team successfully retrieves the code. And here’s where The Hero stands apart from all other competitions: The Rock calls Patty to the roof, where she breaks down at having to climb two sets of unfinished stairs to reach The Rock. 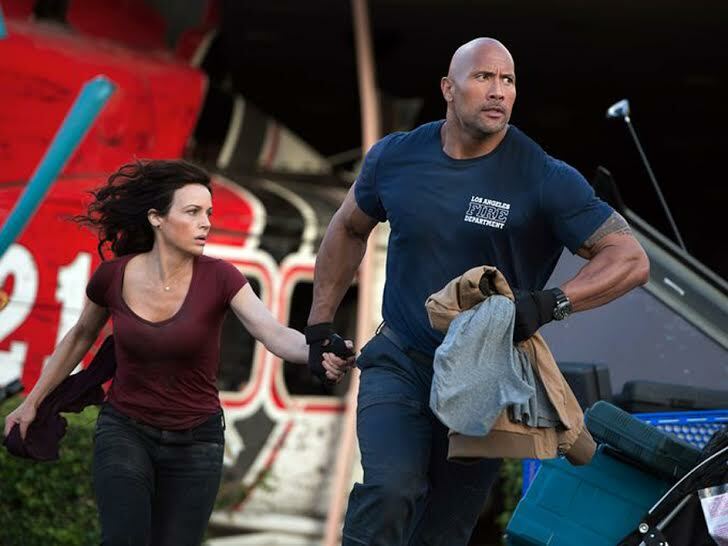 Repeating “I will not fail,” she overcomes her fear and The Rock offers her US$25,000 cash, but at the expense of Dave and Lydia who did not need to rappel, but will be forced to do so. No one on the team will know if she takes the money except her and AXN audiences. What will she do? And following the team challenge, Dr Dave is picked to complete the solo Hero Challenge at Noriega’s Bunker. He has to navigate through pitch darkness to retrieve a bag with $50,000 in cash while remembering a 10-digit code to open the bag and a race back upstairs, all within 20 minutes. Dr Dave also faces a dilemma, he can keep the money and no one except himself and AXN’s viewers will know. Will he? 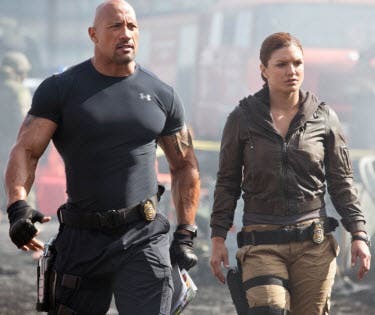 With Dwayne ‘The Rock’ Johnson motivating contestants on at each obstacle, yet also offering each contestant chances to keep money for themselves at the expense of others, The Hero promises explosive action, drama and emotions! Courage, teamwork, trust, heart, honesty, endurance, and sacrifice – all will be put to the test in the spectacular and riveting series shot on location in Panama. 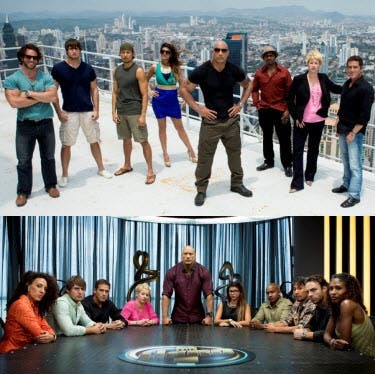 And in the end, America’s audiences decide on who will be The Hero, beginning this November only on AXN. The Hero premieres November 14, 9:05pm (PH) on AXN.